First we make an offer to all Mexican citizens: Join the US Army and after 5 years get an automatic American Citizenship. We guarantee that they will not be deployed in Iraq or anywhere in the Middle East. Current members of Mexico's military would be put on the fast track to citizenship in three years. During this time Mexican-American troops could replace non-Mexican military personnel throughout the non-Arab world freeing up our troops for deployment in the War on Terror. When our troop strengths reach a maximum level we give Mexico an ultimatum: surrender and become our nation's 51st state or face invasion and attack. By this time most of Mexico's most seasoned troops should be in the American Military. The Mexican government, knowing that the majority of the population would welcome becoming instant US citizens would most likely surrender immediately without a fight. In addition, the invading troops would all be former Mexicans further making it unlikely that the populace would want to resist. I know what you are thinking. This is an impossible idea and why the hell would we want to turn a third-world country like Mexico into an American State? 1) The Dollar would replace the peso spurring foreign investment in Mexico to levels approaching those of the mainland proper. 2) Stabilizing inflation, now 3.4% to lower levels eventually reaching our own, again further encouraging direct foreign investment in Mexico. 3) By taking away the always present fear that a socialist government might one day take power and privatize foreign industries, direct investment in Mexico would shoot through the roof. 4) Mexico's oil giant Pemex, which is presently run by the Mexican government (revenues of more than US$90 billion a year) has slowly been killed by heavy taxes (more than 61% of sales) and lack of investments in new explorations or the upgrading of infrastructure, can now under American rule be privatized and monopolized which would open the entire state to new exploration which could only lead to more oil finds, further reducing our dependence on foreign oil. 5) Mexico's tourist business with over 20 million tourists a year makes Mexico the eighth most visited country in the world. Actually because of corruption and Mexican incompetence in the control of its resort areas it is prevented from becoming an even larger tourist magnet. For instance I would never, ever visit Mexico as long as it is controlled by Mexicans. And there are millions of Americans and Europeans that feel this way. MEXICO CITY — A human head washes up on an Acapulco beach. Protesters hassle visitors at makeshift checkpoints in the colonial city of Oaxaca. And in Mexico City, leftist demonstrators turn the tourist draws of Reforma Avenue and the Zocalo plaza into sprawling, ragtag protest camps. Growing political unrest and drug violence are making foreigners think twice about visiting Mexico, where the $11.8 billion tourism industry is the country's third-largest legal source of income, after oil and remittances from migrants in the United States. 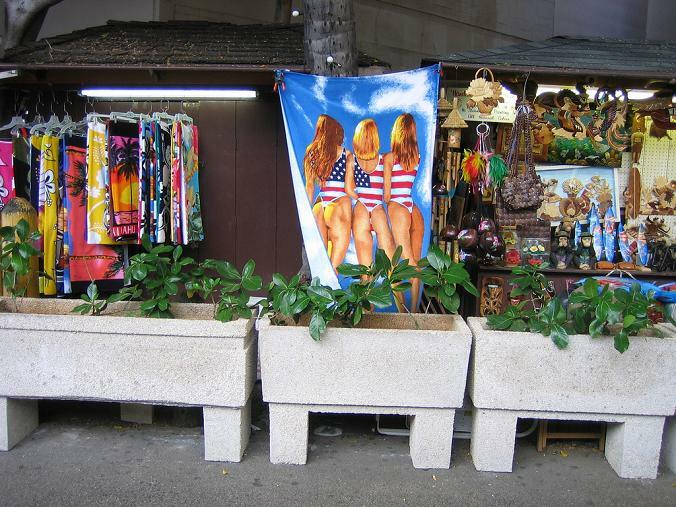 If you are wondering whether the US knows how to make great tourist venues simply look at Hawaii. With about 1% of the population of Mexico it has more tourism revenues than Mexico! 6) Adding Mexico to the US would increase our economy initially by 7% and within a few years would make us the largest exporter in the world helping to improve our balance of trade deficits. 7) Adding Mexico would make us #1 in GDP even larger than the European Union. 8) If you think having a bunch of Mexicans working in a US state is a bad idea, reflect on this: 11 million Mexicans helped make California a state with a GDP of $1.6 trillion dollars making the state alone the 8th largest economy in the world; larger than Spain, Canada, Brazil, South Korea or India. 9) The Mexican government is too corrupt and stupid to help improve the lot of its citizenry. Unless we take drastic measures there will be 30 to 40 million more Mexicans coming to the US over the next quarter century. The US economy is a magnet that is irresistible to the Mexican population. 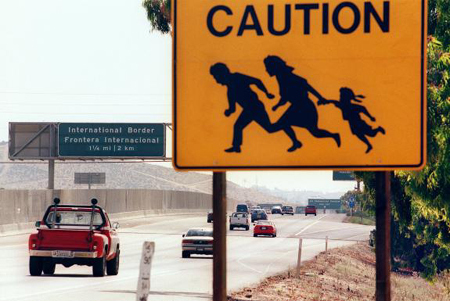 Do you know why we don't have millions of Canadians sneaking over the border into the US? Because their per capita income of $35,000 and employment rate of less than 6.5% is not that significantly different from our per capita income of $42,000 and 4.5% unemployment. On the other hand Mexico has a per capita income of a measly $7,300 and an underemployment rate of 25 percent! Once we realize what we can gain from having Mexico as our 51st State we can then work on how we can pragmatically make it happen without an actual physical attack. I think if it was thrown out there we may find that anything is possible if we just imagine it. Who would have thought a generation ago that Poland would be a member of the European Union and a free country? Some may worry that if America actually did this that we would be called Imperialist swine and power hungry devils who only care about oil. So what else is new?